Rapper Cora Onori followed the rabbit hole and left the door open for us to listen to “Dream, girl”, a Cloud rap single with an air of innocent melancholy. The music seems to come from a forgotten childhood memory, with almost ritualistic, chant-like vocals to cradle Cora’s own reveries. Cora is an enthusiastic collaborator. This time she worked with producers Thirty3 (Oskar Strand), who together with the mix of French producer Joh RS (Studio 7C) and Albin Larsson were responsible for the Lo Fi aesthetics and the “not of this dimension” feel to “Dream, girl”. It’s the sound of a misunderstood introvert, a woman who might at times be misjudged for her quiet character, when in reality she’s more of an Alice in Cyberland with an incredibly rich inner world that is conveyed through songs, visual art, fashion and other artistic statements. Cora Onori’s music career has taken an extra boost since she moved to Malmö, where she has performed at clubs like Inkonst, Mejeriet, Moriska Paviljongen and Babel, serving as support act for Master Ace (2016) and Cakes Da Killa (2017). Her art has also taken her to cities such as New York (where she got featured in Shuba Magazine in February 2018), and Valparaíso. Her video “Stuck Home Syndrome” (2017), won the “Best music video” distinction by coast2coast. 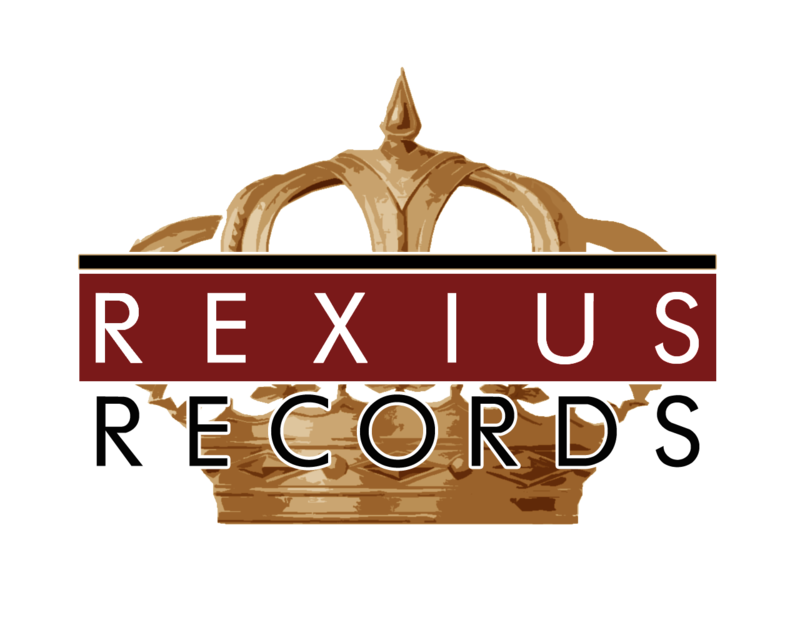 After a signing with Rexius Records in 2017, she’s preparing to let us take a further peek into her peculiar inner universe with the release of “Dream, girl” as a digital single in April 27th, 2018.